Information: Cadair Berwyn or Cader Berwyn is a mountain summit in north east Wales. 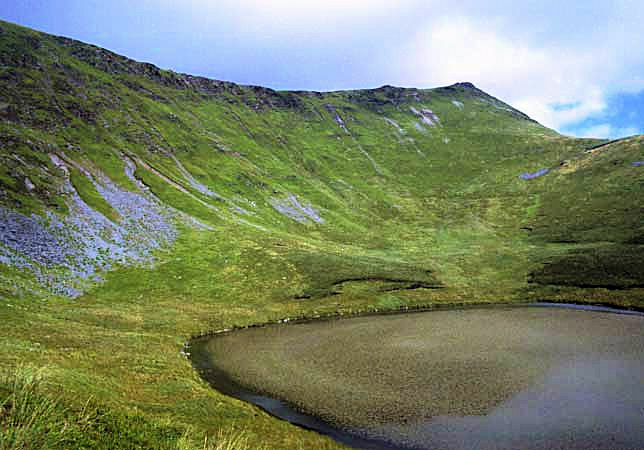 It is the highest point in the Berwyn range, and the highest significant summit in Wales outside the National Parks. Cadair Berwyn and Cyrniau Nod to the west are the two Marilyns that form the Berwyn range.